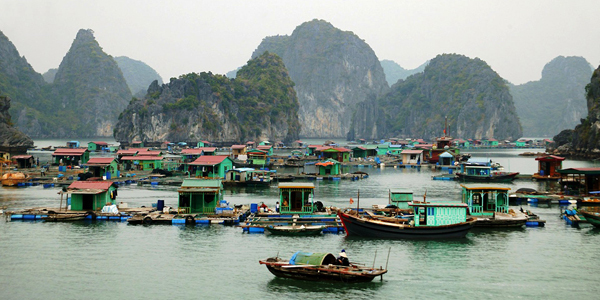 Surprise about splendid beauty and explore lagoon of Halong Bay on water and on land, profound about Vietnam history. 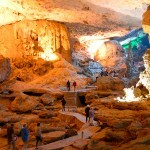 Upon our arrival, we will be greeted by our tour guide and transferred to the hotel. 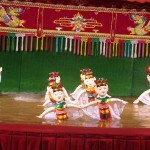 Tonight we have a chance to see the unique water puppet performance, after that we will have a welcome dinner at a restaurant serving fine Vietnamese cuisine. Overnight in Hanoi. 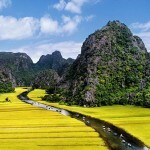 In the morning, we depart Hanoi around 8 o’clock for Ha Long Bay. It takes us approximately three hours away. En route, we have a short stop at the Humanity Center run for and by handicapped children. 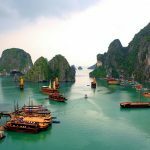 Upon arrival at Ha Long Bay at noontime, then we will follow the program as follow: At 12.30, we are boarding on Classic Sail at harbor. We then will be welcome by the crew with welcome drink on board and presentation of the trip. We get the room key and at 13.15, our wonderful Seafood lunch will be severed when the Classic Sail keeps cruising among the limestone Islands and islets (We will go with Eastern route). 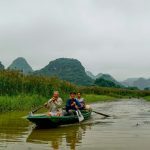 At 15.30, we will arrive in floating Cua Van village where we will visit the village with sampan experience or kayaking. 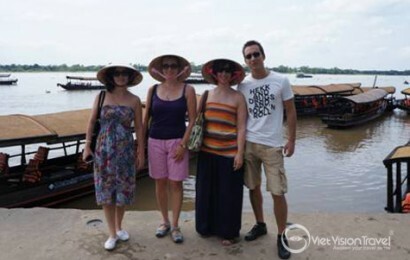 We also have chance to visit museum and floating houses . At 16.30, we will be back to Classic Sail and departure to Ti Top beach. During the time, we will have some activities are available: cooking course / beauty care. At 17.15 we will arrive at Ti Top beach for swimming, sun bathing, beach games. At 18.30, we will have our aperitif on the beach “feet in the water”. At 19.30, Romantic candlelight dinner on board. Overnight on junk. 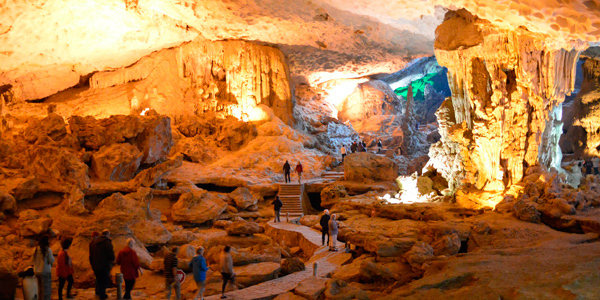 Rising to the tranquil beauty of Halong Bay, we have time for an early morning dip followed by light breakfast from 06.30 – 8.00 (coffee, tea, croissant/toasts) then we do the program as follow: At 8.15: we will departure to Sung Sot Cave – Visit of the cave where we will have chance to see one of the largest as well as the most beautiful cave in Halong Bay, the cave has thousands of stalactites and stalagmites with many size and shape. At 9.45, we will be back to Classic Sail for check-out. We will have our brunch while cruising back among the rocks (Western route). 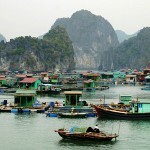 At 12:00 we will arrival at Ha Long harbor. 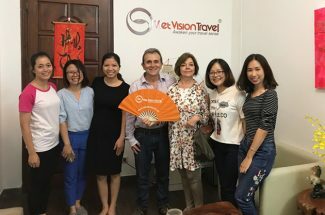 We say good bye with the World Natural Heritage and leaving for Ninh Binh town with Hoa Lu ancient Capital and Marvelous Tam Coc. Arrival in Ninh Binh at about 05:00PM. 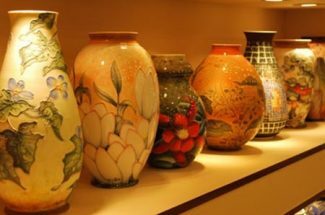 We check in hotel and relax in a quiet town in the Southern of Hanoi. 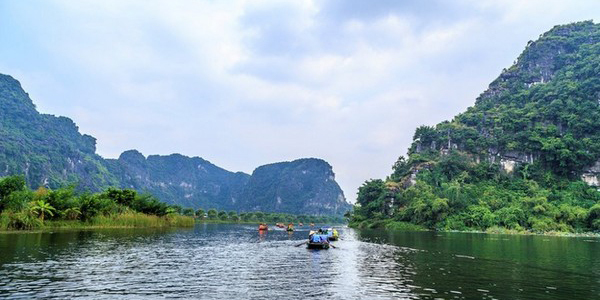 Overnight in Ninh Binh. This morning we start our trip by cycling to visit Bich Dong Pagoda. 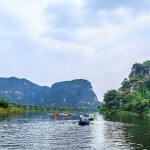 After that we cycle back to Tam Coc and take the sampan along the Ngo Dong River to explore Hang Ca, Hang Hai and Hang Ba. 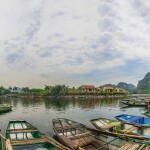 We sail back to the Wharf and enjoy our lunch at a local restaurant before transferring to Hoa Lu Ancient Capital. 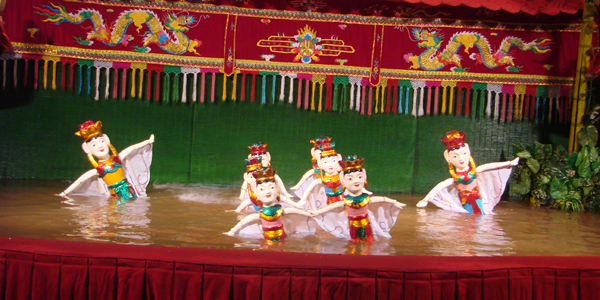 Hoa Lu used to be the site of the 10th century capital of Vietnam before Hanoi took the leading role in the 11th century. 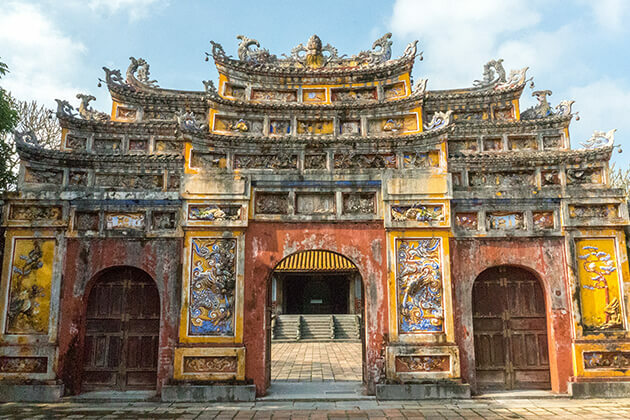 Features of the area are the many beautiful, rural villages and the ancient capital of Hoa Lu with King Dinh and King Le temples dedicated to these two famous Vietnamese heroes. Overnight in Hanoi. 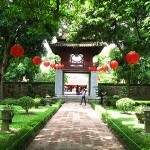 At 8.00 we start a half day city tour of Vietnam’s capital city. 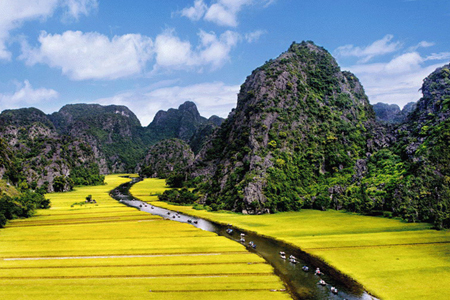 Hanoi is a unique city with tree-lined boulevards, old colonial architecture, pretty lakes and ancient temples. 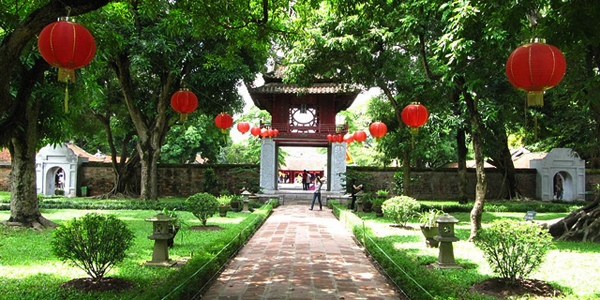 The city tour will comprise well-known sights such as the Ho Chi Minh complex, the Temple of Literature and the Lake of the Restored Sword. 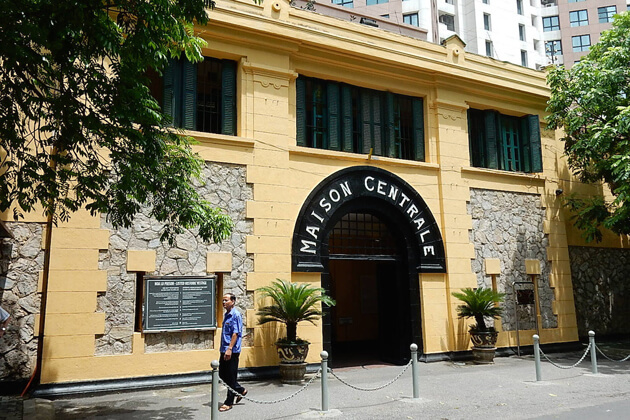 A cyclo tour in the old quarter will complete our trip to Hanoi. After that we will be transferred to Noi Bai airport for the on ward flight. If you have any specific food requirements (vegetarian, vegan, food allergies) please inform us in advance so that we can provide notice to our restaurant, tour guide or our partners so that they san server you better.